Ideal for any Porsche fan! This Porsche Spyder car cake makes the perfect cake for any birthday party. 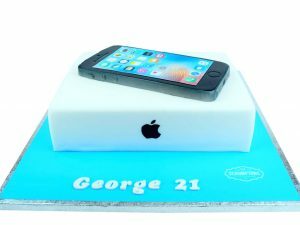 This Cake Serves 18- 20. 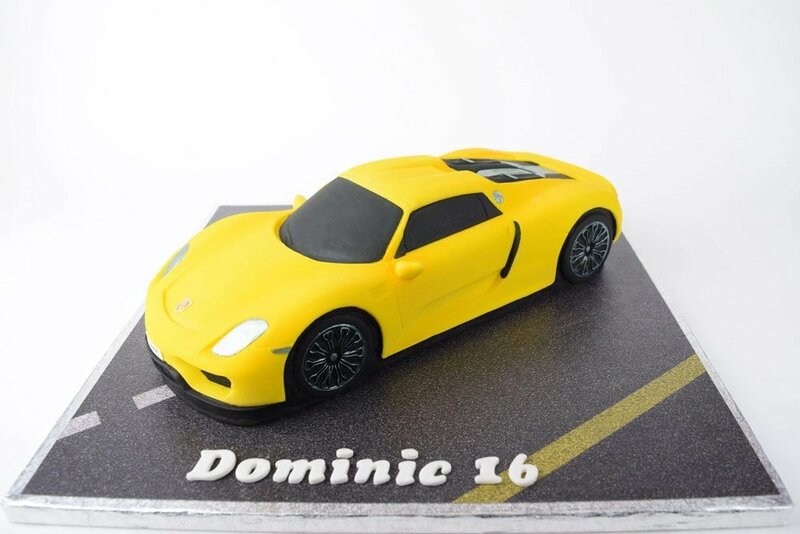 Personalised 3D Porsche car cake. 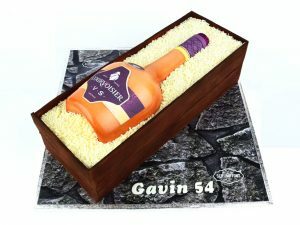 The perfect birthday cake for any sports car fanatic. Serves 18-20. 3D. 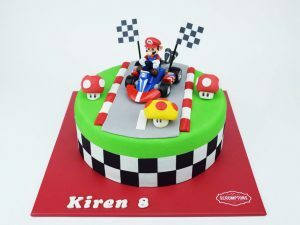 Car cake shown on 14″ board. Wide range of flavours & fillings to choose from including vanilla, chocolate & lemon. Free personalisation & Nationwide Delivery available.